Do you need professional furniture cleaning in Milwaukee? Our upholstery cleaning service will make your furniture look new again. If you live in the Grater Milwaukee area you should hire Promax professional technician as soon as you notice that using your vacuum with upholstery tool does no longer bring proper results. 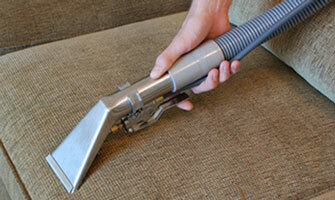 Upholstery cleaning requires even more expertise than carpet cleaning. 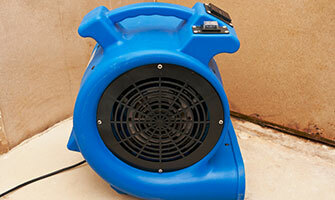 You could easily damage the fabrics if the cleaning process is not performed correctly. That is why our technicians inspect, identify and determine the best method to safely clean your upholstery. 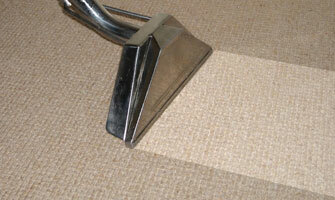 This is a basic hot water extraction method using special upholstery tools and chemicals. Our technician will pre-spray upholstery with the special fabric solution and then gently work it into fibers with a furniture nylon brush in order to loosen up the most stubborn dirt. After that we apply Hot Water Extraction to remove all dirt and chemicals. Used for very delicate fabrics like cotton, wool or multi-colored furniture. The biggest advantage of using Dry Shampoo method is that it is less invasive, works instantly and due to low pH, it greatly minimizes fabric browning. Cleaning it on your own may invalidate any warranty. Please, read carefully your warranty paperwork before attempting any cleaning. If a professional upholstery cleaner is required, discuss the warranty with us before our technicians begin to work. 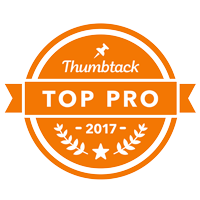 There may be extra steps they'll need to take to maintain your warranty. 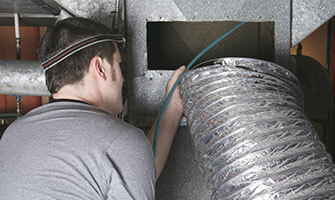 If you are not sure what your warranty requires, contact the company that issued the warranty. Upholstered furniture may become perfect playground for your kids and pets. Dirty hands, shoes and paws leave behind all kinds of dirt grit, food, hair, dead skin and dandruff becoming a perfect habitant for bacteria and dust mites. Promax technician can apply a professional strength deodorizer and sanitizer to reduce the amount of unhealthy bacteria and allergens in your upholstered furniture to help you maintain a healthier home. Spills are inevitable. So is regular wear and tear of the upholstery fabric. Ask our Promax technician about our Teflon© Shield fabric protector. It will simply add years to your favorite furniture piece and will greatly help to maintain its fresh, new look.